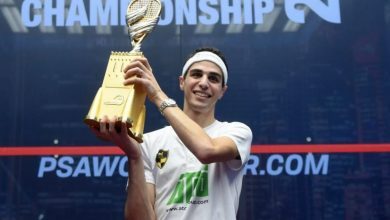 The Professional Squash Association has announced that the 2014 Men’s World Squash Championship will be held in Qatar from November 14 – 21, 2014. 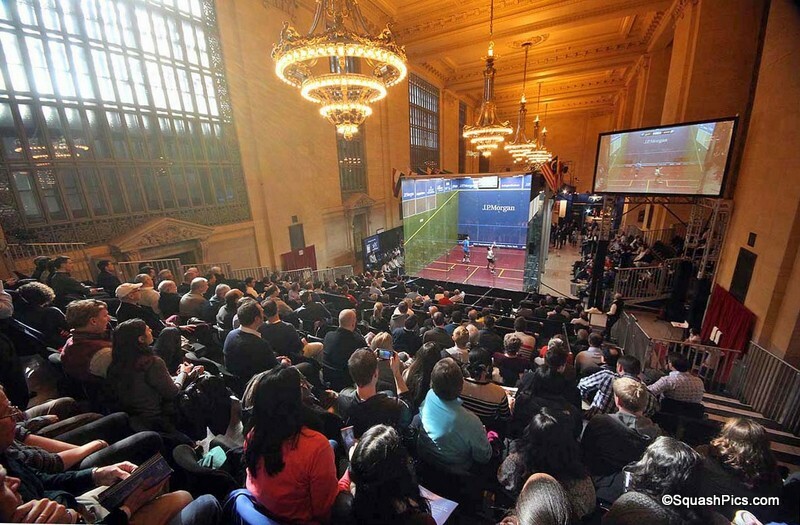 It will be the fourth time the Middle Eastern nation has hosted the most prestigious event in the squash calendar, having begun their association with the World Championship in 1998 with further events following in 2004 and 2012. Taking place at the Khalifa International Tennis and Squash Complex, the 2014 World Championship will see the world’s best players descend on Doha for a week-long squash extravaganza. 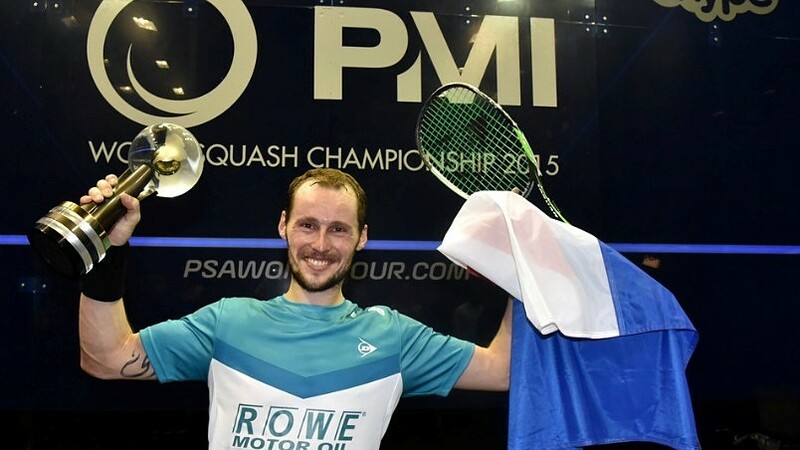 “We are delighted to be taking the 2014 World Championship back to Qatar, a country which has shown a true desire in recent years to be at the forefront of displaying world class squash,” said PSA CEO Alex Gough. 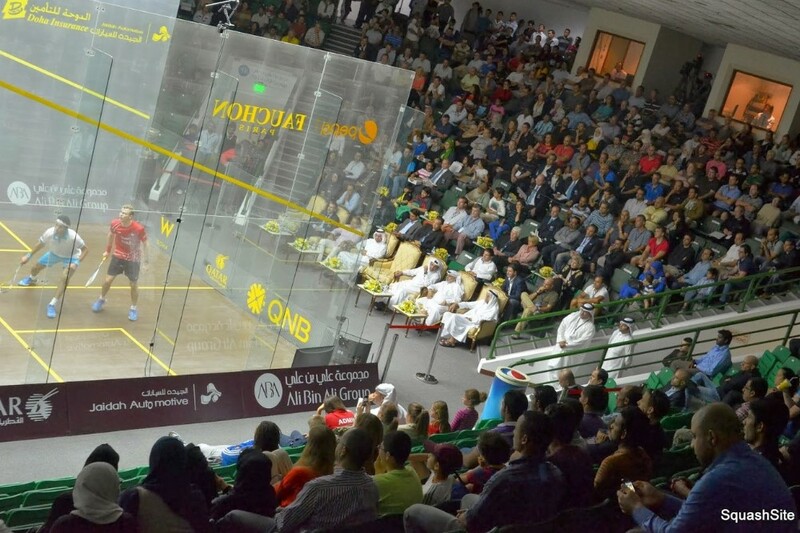 “The Qatar Squash Federation have been one of the sport’s strongest supporters since first hosting the World Championship in 1998 and they have a proven record of delivering top class events and we look forward to working with them over the coming months to prepare for the 2014 Championship. 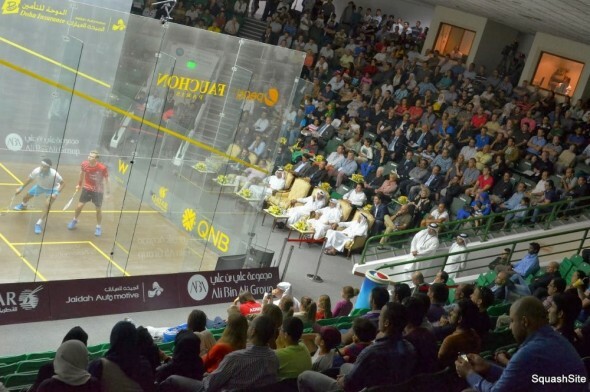 Nabeel Ali Bin Ali, President of the Qatar Squash Federation said: “World Class squash and Qatar have become synonymous with each other in recent years and we are pleased to be able to continue our long association with the World Championships in 2014. The 2014 World Squash Championship will take place at the Khalifa International Tennis and Squash Complex, Doha, from November 14 – 21, 2014.